THANK YA LUCKY STARS YOU DONT LIVE IN JAMAICA! IF YOU'RE ACCUSED OF A CRIME THEY TAKE YOU OUT ON SIGHT! XZIBIT LANDS A TV APPEARANCE ON DETROIT 1-8-7! Rapper/TV personality Xzibit will be featured in an episode of ABC's new crime drama, Detroit 1-8-7, the network has announced. According to a press release, Xzibit has signed on to star in an episode of the new series, which is slated to premiere September 21st. ICE CUBE REVEALS DETAILS ABOUT HIS NEW ALBUM I AM THE WEST! Ice Cube revealed Details surrounding the release of his highly anticipated ninth studio album, I Am the West. Ice Cube unveiled the record yesterday (August 31st) in New York, to an elite group of executives and journalists. 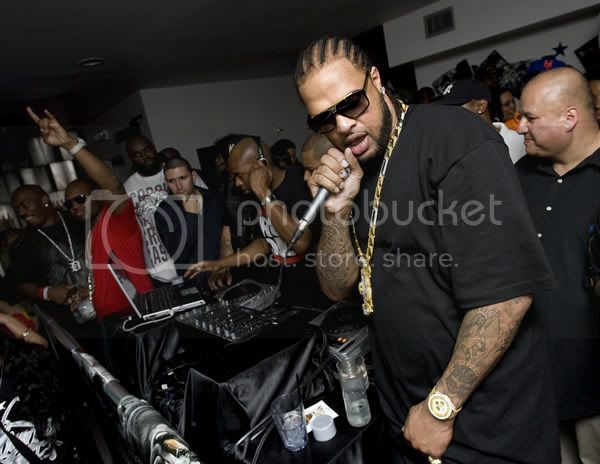 The rapper played tracks from the 16-song album, which features guest appearances from WC, Jayo Felony, Young Maylay, Doughboy and OMG. OH! HELL NO! I DONT EVER WANT TO GO TO JAIL! THERE'S NO GUNS & NOWHERE TO RUN! SNOOP DOGG PERFORMS GIN & JUICE AT A MICHAEL JACKSON TRIBUTE IN PROSPECT PARK! GIRL FIGHT IN THE HOOD! GUN TOTIN' GRANNY SHOOTS A BURGLAR TRYING TO BREAK INTO HER HOUSE! A gun-totin' granny in Alabama shot an would-be intruder during a late-night robbery attempt on Monday. Ethel Jones, a 69-year-old widow, was in the bathroom when she heard someone outside her home in Decatur, Alabama around 3 a.m.
"I heard somebody at the back door and then around at the front door," Jones told the Decatur Daily. "I said to myself, 'Somebody's fixin' to break in.' "
RIHANNA GETS PUT ON WAX! Rihanna has been DUPED! Duplicated that is… The Bajan pop star had her wax double unveiled to the public earlier this morning at the Washington, D.C. branch of Madame Tussauds. Despite early weekend box office estimates reported Monday morning (August 30), Takers has actually edged out The Last Exorcism as the highest-grossing film for the weekend ending August 29, AllHipHop.com has confirmed. Takers raked in an impressive $20.5 million, beating it’s rival opening film by just shy of $200,000. The independently-produced crime drama originally drew attention for its diverse ensemble cast. 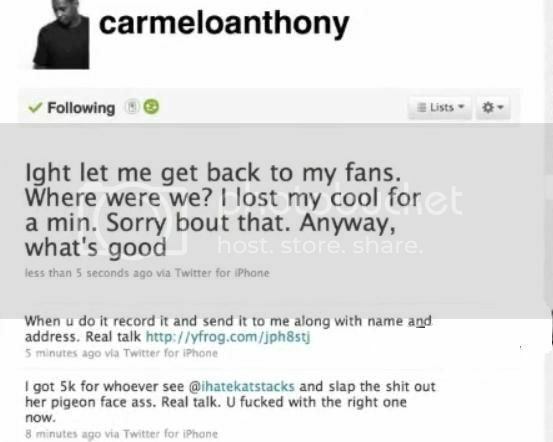 RAT STACKS CALLED THE FBI & FILED A POLICE REPORT AGAINST CARMELLO ANTHONY! LMAO! 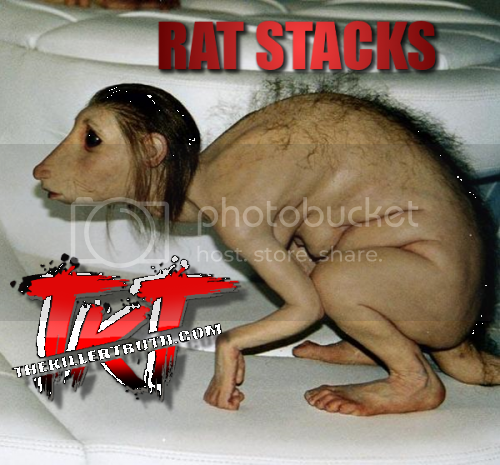 SOME CHICK JUMPS ON THE MIC AT A PARTY & SAID ALL THE B!TCHES ARE ACTING LIKE HOODRATS! OMG! SOME CHICK DECIDED TO DO THE BROWN IN CONEY ISLAND! HOUSE PARTY GONE WRONG! DUDES WANT TO PARTY CHICKS WANT TO FIGHT! WHO CAN MAKE THE BEST BALLS? USHER SAY'S IT WAS NEVER GOING TO WORK OUT WITH HIM & TAMEKA FOSTER! Usher is being a good Daddy for People Magazine, talking in detail about his sons Usher V (aka Cinco) and Nayvid as well as his divorce from their mother, Tameka Foster. THIS SH!T IS CORNY! SINCE WHEN REAL G'S FIGHT ON TWITTER? 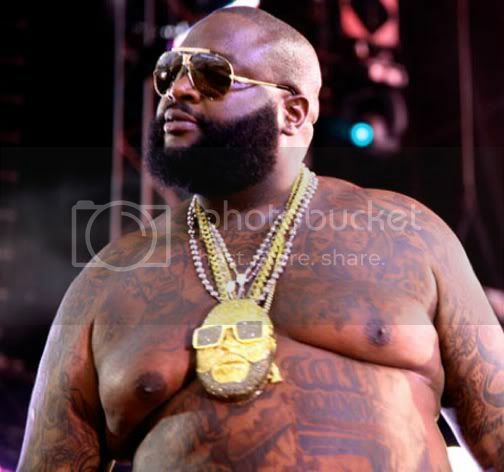 SLIM THUG & RICK ROSS GO AT IT! LMAO! PARIS HILTON WENT FROM IT'S NOT MY PURSE TO ONE OF MY FRIENDS SLIPPED THE BAG OF COKE IN THERE! Paris Hilton is telling her friends the cocaine Las Vegas cops found in her purse was not hers -- it was probably her girlfriend's. Paris' close friends are telling TMZ ... Hilton now says one of her friends recently borrowed the purse in question and "probably" put cocaine inside. Paris says she got the bag back but never checked the contents. 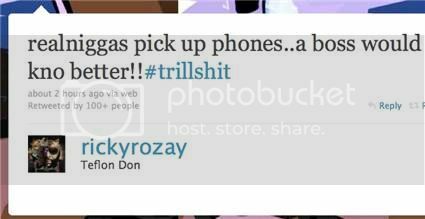 RIHANNA TAKES OVER HER TWITTER ACCOUNT & CHRIS BROWN TWEETS TWITTER JUST GOT WACK! LOL! WTF! LADY GAGA DEFENDS SNIFFING COKE! We already gave Lady Gaga a HO SIT DOWN for sharing her love of yayo in a previous interview. Now, she has come forward to reiterate that she loves to sniff that white because it inspires her. Lady Gaga caused a stir when she admitted to Vanity Fair that she occasionally does cocaine, and now she defends her drug use to Q magazine (via Contact Music) on the basis that it helped her creatively.